Covers the history and development of the motorcycle, features many rare photographs of the earliest examples of this form of transport. 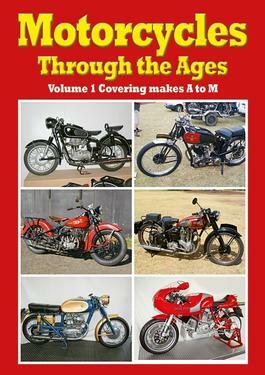 Complete with colour and black/white photos, technical data on each of the dozens of different motorcycles covered. Be the first person to tell us what you think about Motorcycles through the Ages Vol 1 and you'll save $5 on your next purchase!